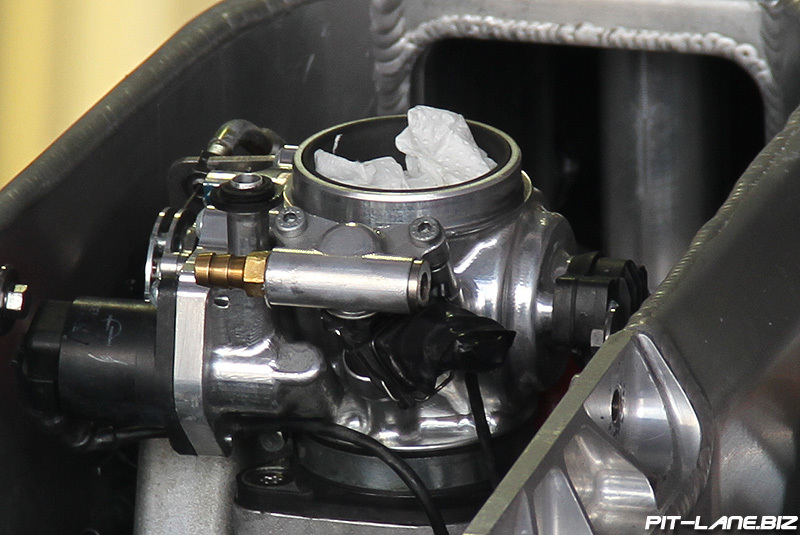 MotoGP, always at the cutting edge of performance technology, have quietly moved from old school butterfly valve type throttle bodyto a rotating barrel valve design. 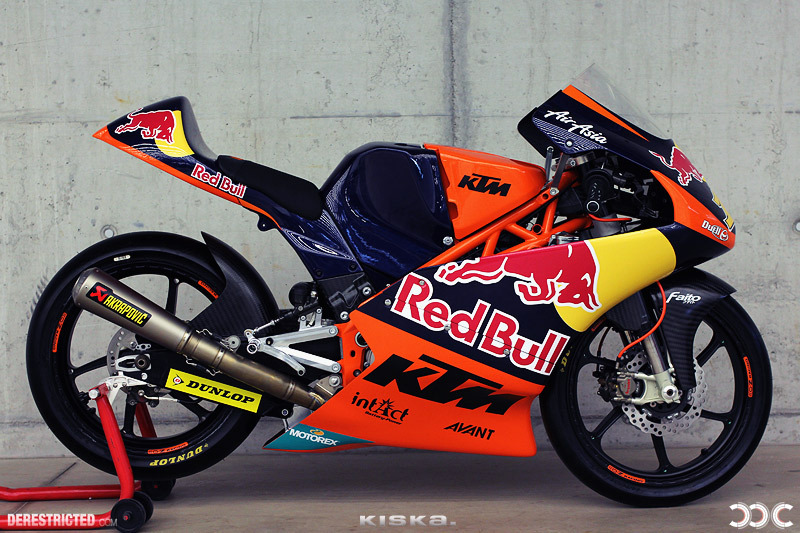 TEAM KTM and TEAM MAHiNDRA have replaced the butterfly design with the barrel valve type with great success. 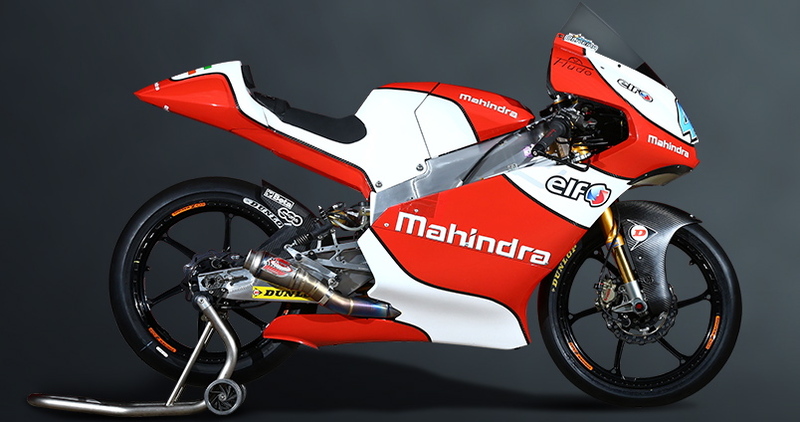 No photos are available of TEAM HONDA’s version yet.